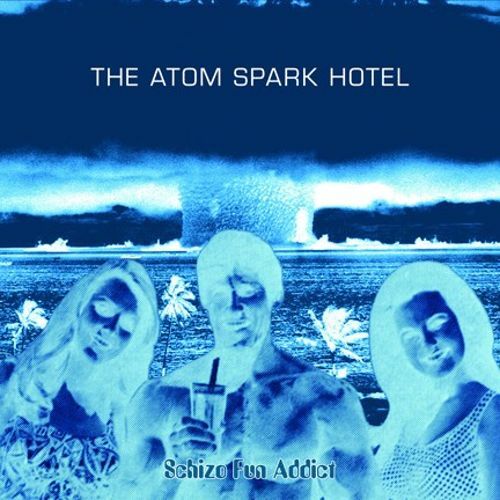 Schizo Fun Addict - "The Atom Spark Hotel" (Canarsie LP), a classic earlier album, gentle Psychedelia inflected by British Shoegaze and Indie bands from the 80s and 90s. Limited editon on see through vinyl! Only £19.99 including postage anywhere, Buy it now!